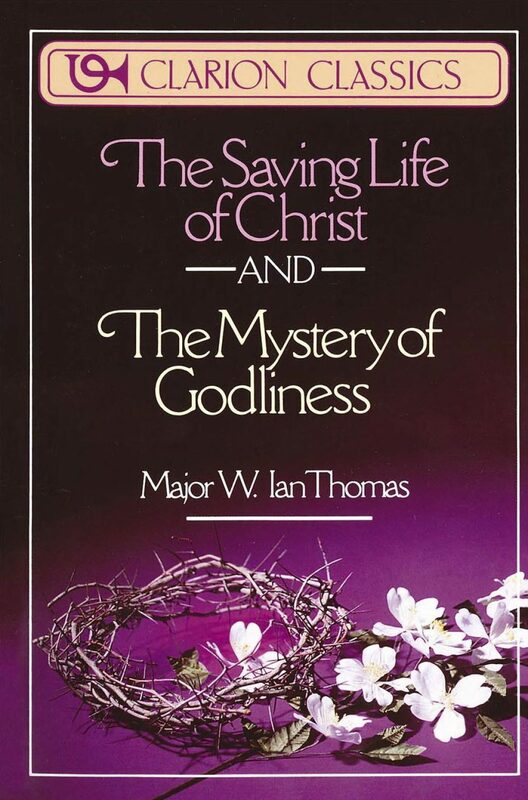 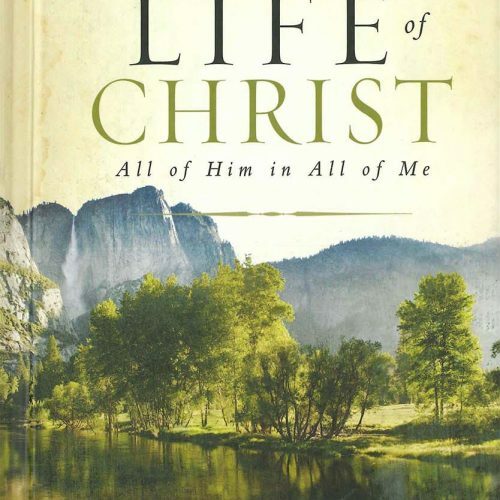 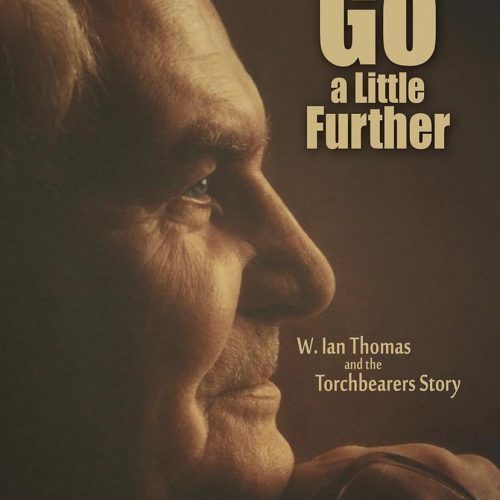 To Help us better understand and incorporate victorious Christian lives, Major W. Ian Thomas combines in one volume “The Saving Life of Christ” (available separately), which examines the implications of Christ’s life and death, and “The Mystery of Godliness” (available separately), an exploration of the fact that godliness is a mystery. 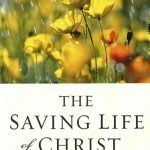 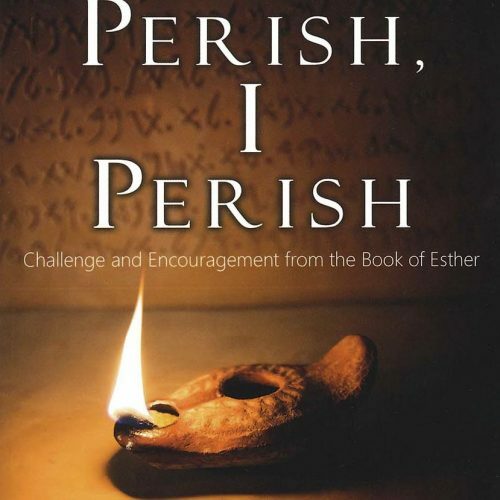 The Mystery of Godliness offers old and new considerations about the nature of godliness in thought provoking discussions such as How to Do the Impossible and How Much Are You Worth? 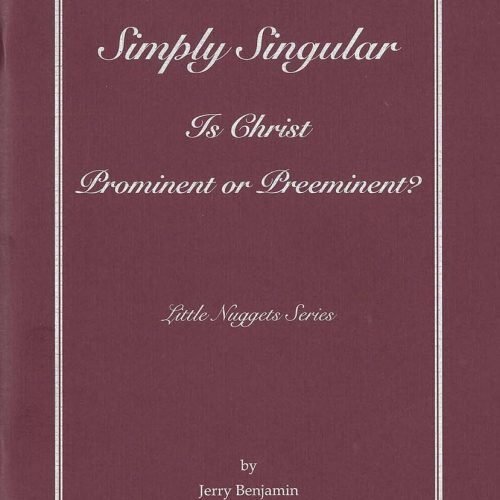 Little Nuggets – Simple Singular – Is Christ Prominent Or Preeminent?